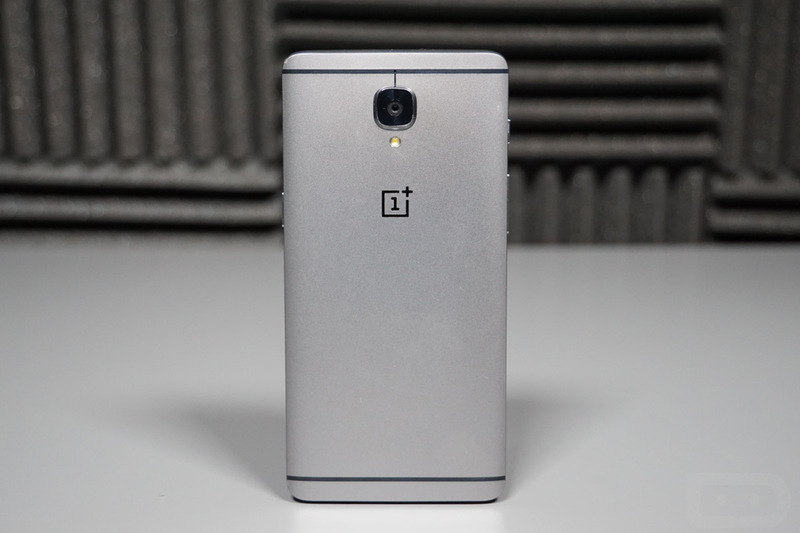 OnePlus 3 owners should be on the lookout for an update this week to OxygenOS 3.2.6 that OnePlus is calling “sizeable.” What’s in it? Call quality fixes, camera and Bluetooth improvements, better brightness performance, and tweaks to things like battery consumption, touch accuracy, and how the phone handles 3rd party ringtones. The full list of changes is below. Be on the lookout for that update by heading into Settings>About phone>System updates.